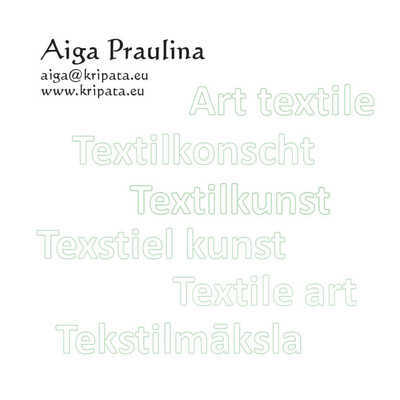 Aiga Praulina - Textile Art. International textile artists come to Nittel. Visiting the exhibition in Timbuktu.